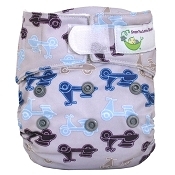 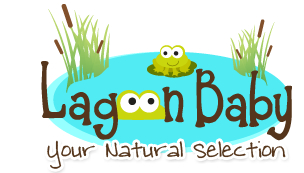 Sweet Pea Diapers are a budget-friendly, quality cloth diaper brand. 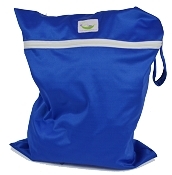 For a cost effective cover for your prefolds, flats, or fitteds, check out the Sweet Pea One Size Cover! 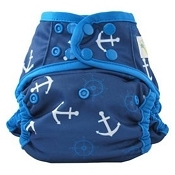 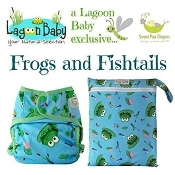 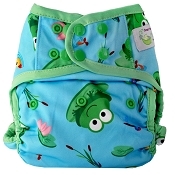 This double gusset designed cover is designed to fit from birth to potty learning. 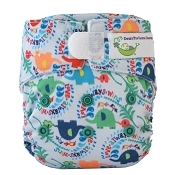 Sweet Pea newborn options will fit your little sweet pea from birth. 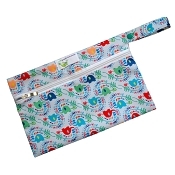 Sweet Pea wet bags feature sturdy zippers with a hanging loop for convenience. 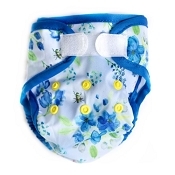 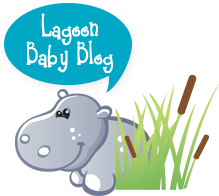 Keep your little sweet pea in Sweet Pea Diapers!